A simple and great sounding way to go electric. 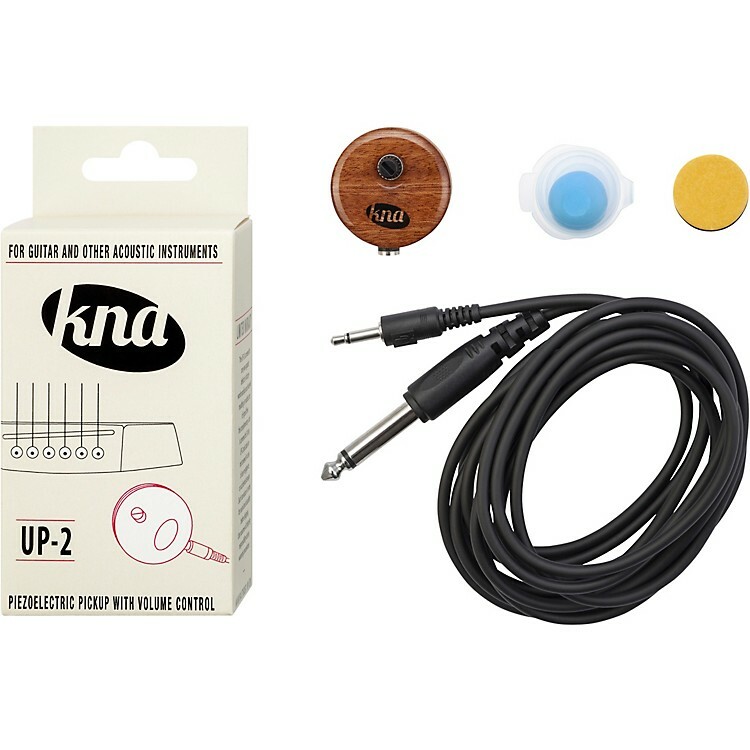 The UP-2 universal piezo installs safely and easily to the surface of any acoustic instrument, providing natural sound and response. A built-in mini potentiometer allows musicians to control their volume from the stage. A detachable cable enables the UP-2 to remain in place during storage. Quickly plug in your favorite acoustic. Order today.